Mark E Smith has died. It shouldn’t come as a surprise. In fact, the surprise should be that he didn’t die sooner. But I can’t help but be shaken by the news. It doesn’t feel appropriate to post any music reviews: my social media streams are aclog with tributes to Smith, and it feels wrong even to add to the noise. Part of me feels I should revisit a slew of the old favourites, but they’re so engrained in my mind, I don’t really need to hear them, especially not now. 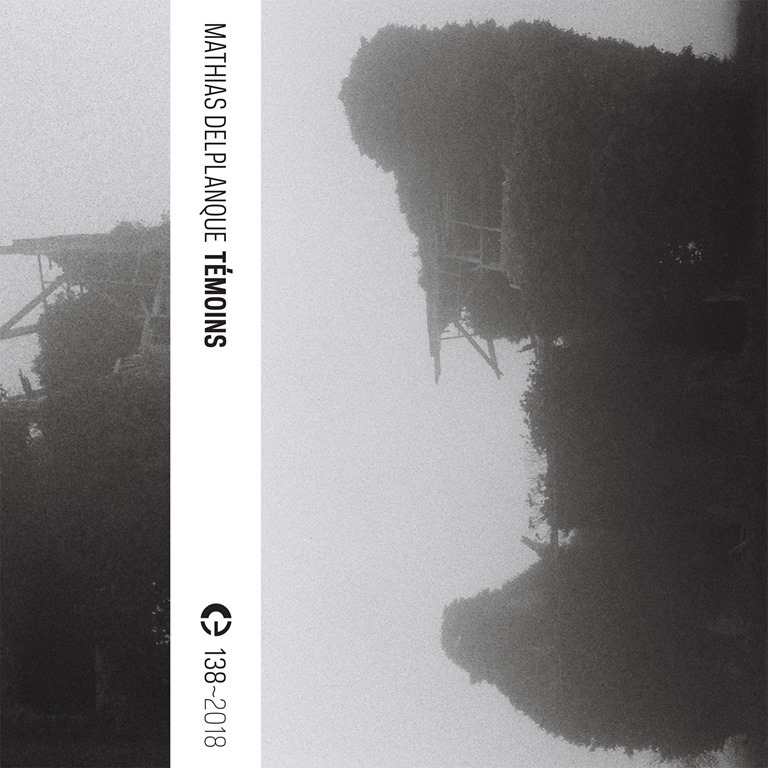 And so I immerse myself in Témoins, the latest offering from Mathias Delplanque, whose work I’ve previously enjoyed. The three sections of Témoins (including the digital bonus track ‘TU)’ are a world away from the ramshackle three-chord stomps and lyrical derangements of The Fall: these instrumental works – sound collages laid over difficult hums and drones – present a very different kind of abstraction. And it reminds me, vitally, that life goes on. Music goes on. The sparse arrangements – often, they barely feel like arrangements – are as much about space and silence as sound. The sounds – the whirrs, the drones, he hums, the hisses – are interrupted, disrupted, broken – by seemingly random elements. Birdsong, lowing cattle, slamming doors, clatters and bangs, thumps and crackles. These are amidst the irregular extranea which form the fabric of the material of Témoins. The atmosphere shifts and moods emerge most unexpectedly from seemingly innocuous sound pairings and juxtapositions. Late in the second piece, ‘Bruz’, thin, tentative notes hover long in the air, needling the senses while unexpected bumps and knocks at close proximity are enough to make you jump. Muffled conversation carries on all around. Here, Delplanque expertly recreates the conditions and sensations of the anxiety of agoraphobia. It grows chill, and it’s difficult to not feel tense are wary. On ‘TU’ – by far the shortest piece running for less than ten minutes – a ghostly piano drifts into the damp air while scraping footfalls combine to create an unsettling, spine-tingling atmosphere. With Témoins, Mathias Delplanque delivers an hour of understated yet quietly compelling ambient dissonance. If the album’s cumbersome title sounds like a collection of abstractions thrown together by the same random title generator that The Fall use, then the enormously protracted song titles take the form of semi-abstract narratives which evoke mysterious, shadowy scenes. Many of the tracks are shorter than their titles, and while the soundworks consist largely of rumbles, scrapes, thuds and electrostatic crackles which are essentially abstract, they do develop some kind of implicit meaning when played in context of the titles. The extent to which this is intentional is unclear: Toop explains the album’s development as being born out of ‘three periods of solitude’ and a conversation with composer and ROOM40 label owner Lawrence English which spurred him to reassess his perspective on releasing music in the 21st century. 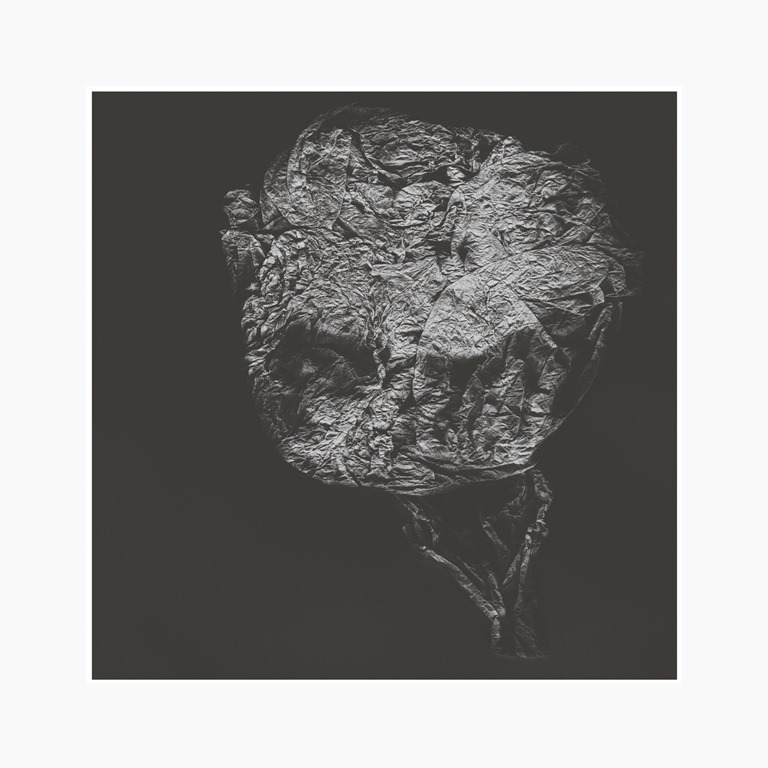 Gathering sounds drawn from myriad and disparate sources which lay as ‘spores or maybe dormant clusters of digital files’, Toop has created a work which captures and conveys a sense of the ephemerality of all things. Sights, sounds, experiences, spaces, are each experienced by an individual in but a momentary way. Collectively, all the fragments of experience, however minor and seemingly insignificant, form the life lived; in short, life is one vast intertext, and it’s from this array of ‘things’ Entities Inertias Faint Beings is formed. And so one is pushed to contemplate not simply the sounds or words themselves, but their relationships to those in which they coexist, and to consider their contexts. As such, Entities represents a gathering of sources, a cut-up collage of sorts, gathering sound, image, memory, thoughts and ideas together in a melange of drones, thuds, whistles, hums and a miscellany of abstract sounds. There are moments of melody and rhythm, some of which are charming and delicate, but thy fade out and vanish as quickly as they emerge. When a scratchy picked guitar and conventional instrumentation emerges on ‘Compelled to approach’, it sounds almost alien in context. The mournful strings on ‘Ancestral beings, sightless by their own dust’ are draped over soft chimes and the sampled speech on ‘Human skin and stone steps’, overlaid with a solitary woodwind and low gong, takes on a hypnotic tone. The album ultimately tapers to silence, leaving the listener to ponder and reflect.